The Norton Ghost program is the best among the programs specialized in taking an image of the hard drive or the operating systems backup solutions. Where you can take a copy of your hard drive in Windows including all your software and restore them whenever you like. You can configure your hard drive and restore all your programs using this tool, that is known for efficient disk imaging and deployment across available platforms. It saves you the effort and time in the process of installation of Windows and then the programs you want. 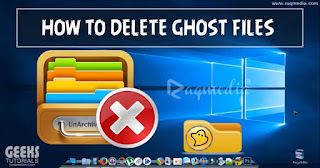 Norton Ghost is a free program that is very important to many users. You can make backup copies of your hard drive or parts of it to recover them if you lose them or find problems in your machine. 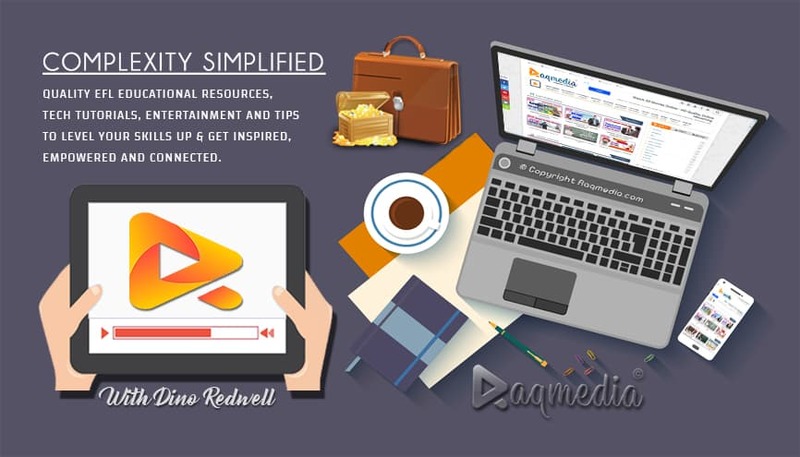 The most important use is to make a backup copy of the operating system you are working on with the software and drivers. If you have a problem in the operating system for any reason, just restore the system as you were working before the issue has occurred in few minutes. It saves you the hassle of reformatting and reinstalling programs and drivers.